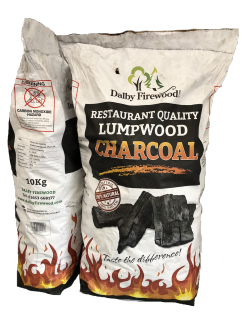 Lumpwood is the most natural form of charcoal producing little ash, it has easy temperature control and burns with a woody finish adding great flavour to food. It is the chefs choice for cooking as it offers a long natural burn with high intense heat. 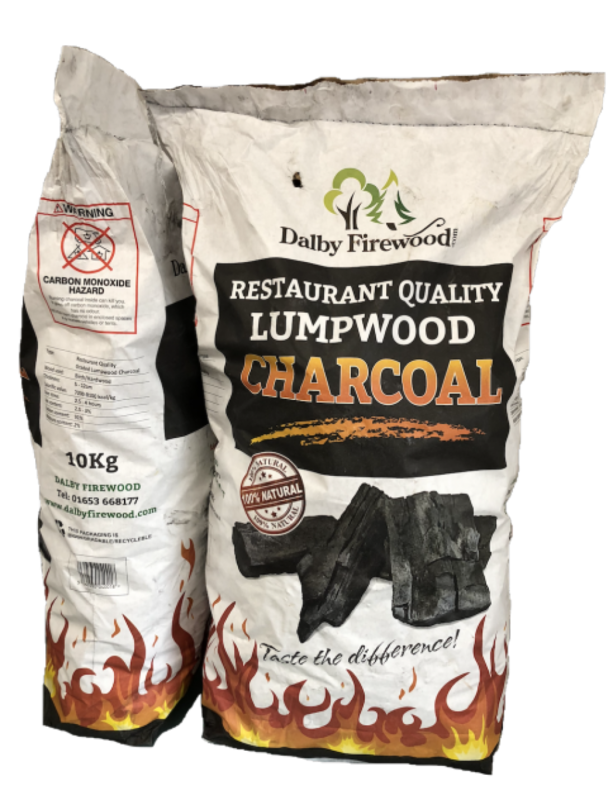 10kg Restaurant Grade Lumpwood Charcoal has an average rating of 5.00 from 1 reviews. very impressed with the large chunks. no spitting on lighting in the chimney and very little black smoke. burned well and hot, 6 chunks in the weber MasterTouch ( half the bbq filled to have direct and indirect heat sources) to cook 30 burgers and some chicken with heat still left over. 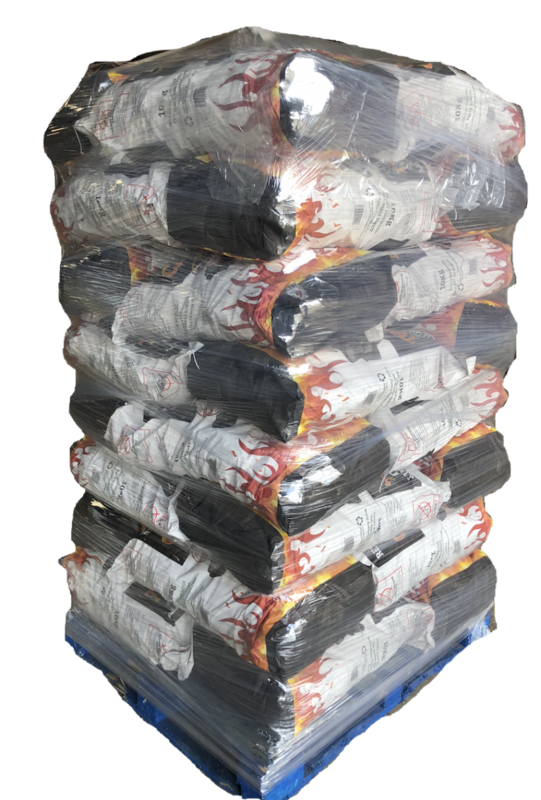 well over 1 hour of cooking time with a single load. 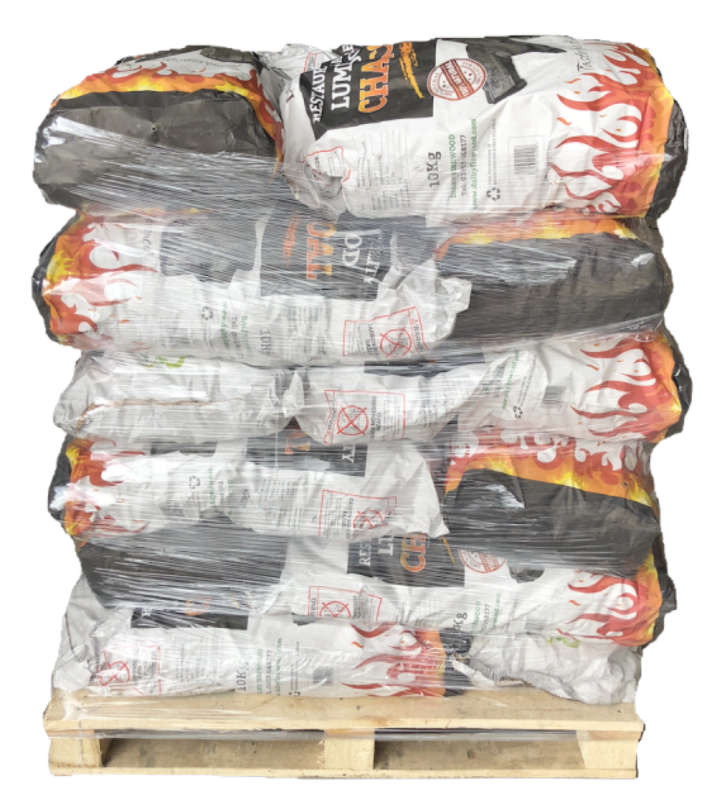 on par with the top companies like Big K brown bag lumpwood and Weber lumpwood.highly recommended.